Beth Ferester began her real estate career in 1981 and quickly became one of the top agents in Houston, Texas. 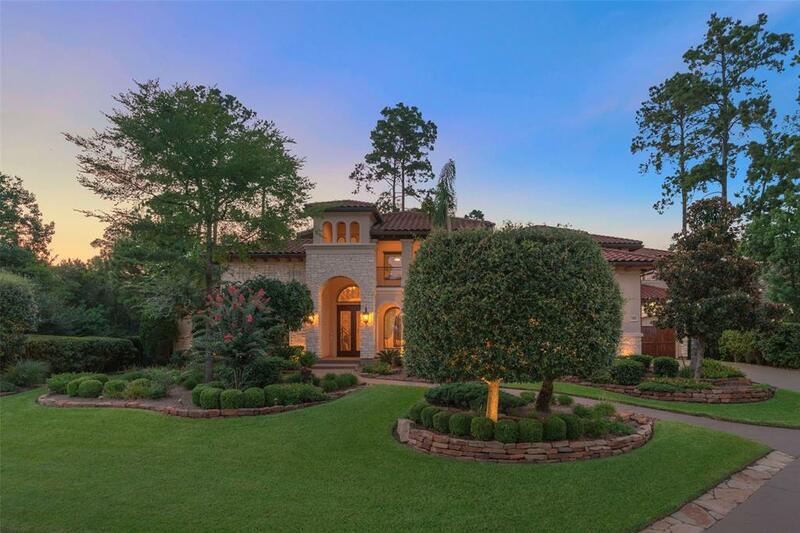 The Houston Business Journal first listed Beth among the city’s top 10 Realtors in 2001, and she has retained that distinguished honor every year since. Our agents work together, pooling individual strengths and areas of expertise into a first-class team that offers innovative marketing solutions, an unmatched relocation network, and unparalleled devotion to our clients and fellow realtors. 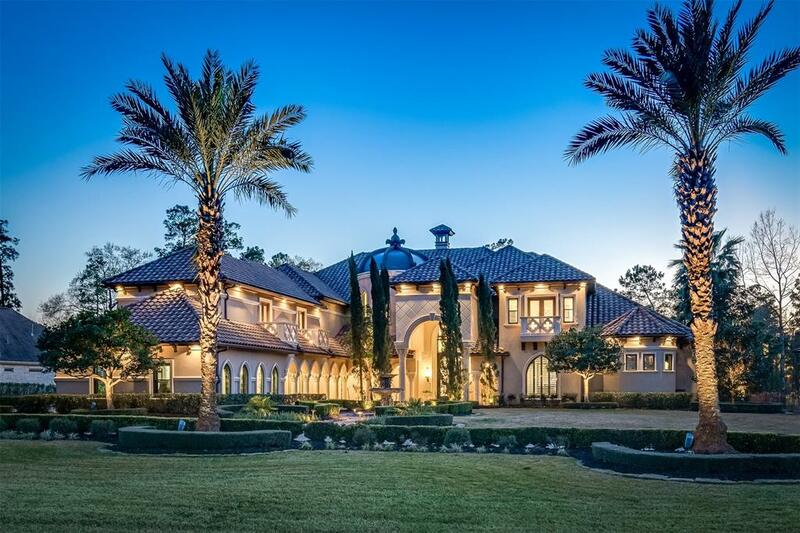 In 1991, Beth launched Ferester & Company Realtors, an independent real estate firm which flourished under Beth’s leadership and became the leading independent firm in North Houston. It was not long before several national companies were looking to partner with Ferester & Company, ultimately leading to Beth’s decision in 1998 to merge with Coldwell Banker Realtors. At that time, Coldwell Banker offered unparalleled global resources Beth could pass on to her clients. Beth Ferester is the best of the best. Best mentor there is and she is definitely responsible for my success these past 20 years. Love you and good luck with the new company! Beth, I wanted you to know that I directed my human resource department today to put in place with our relocation company, for all of our company relocating employees to work with Beth Ferester & Company. Oh my goodness, Beth has ALWAYS been a class act that has such knowledge of the business; but runs her business with such grace, She never misses a beat. Beth is an AMAZING agent and person and has served us like we are her own family. We will be loyal to her forever for how she has helped our family with this transition, moving to this crazy new land from London. You are the most amazing woman ever. Is there anything you can’t do? I don’t know how you do what you do. Congratulations to you and Bob! You deserve your success. Beth, I appreciate your efforts on our behalf and want to thank you for all you’ve done. Over the many years and relocations, you two are the most ethical and professional realtors I have ever worked with. You were not working on our behalf just to make a sale, but to make sure we were getting exactly what we wanted. Your reputation precedes you – and it is all true. 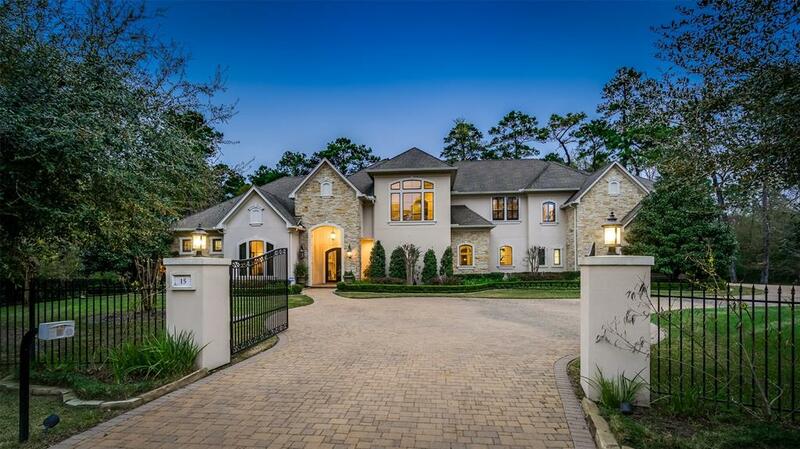 It is certainly advantageous having one of the top agents in Houston represent us. Not only do you have the expertise and knowledge it takes to guide us in the right direction, you have the clout to move mountains for us when necessary. Beth Ferester mentored me when I started real estate over a decade ago! She encouraged me to follow my passion for the industry, and her standards and knowledge truly molded me into who I am today. She leads by example! I have been loyal to her all these years (Beth represents me in my personal listings!) because she is the absolute best in the industry. Congratulations Beth! You have always held the highest standards in all aspects, and I know without a doubt you will have success beyond anyone’s dreams. We didn’t really think we would need a realtor since we were building a new home – however, we needed you more than ever. Moving is something people of a certain age shouldn’t do – however, if you must do so, pray to have a great realtor like you. Thank you for your competence, your enthusiasm and your great common sense, not to mention your patience. Our fourth time around with you and you are still doing the same outstanding job you have done from the beginning! Than you so much. Beth, you were on the firing line on this sale and without your expertise, I do not think this one would have closed. I have been in relocation for many years and don’t find agents like you very often. Thanks for all your help. I would love to work with you again if I ever move back to Houston. You are the best mentor EVER!